Act I includes cleansing the body of excessive epidermis. Followed by a relaxing massage with warm oil for soothing relaxation that also hydrates the skin. This stage consists of cleansing, peeling, serum application stages. 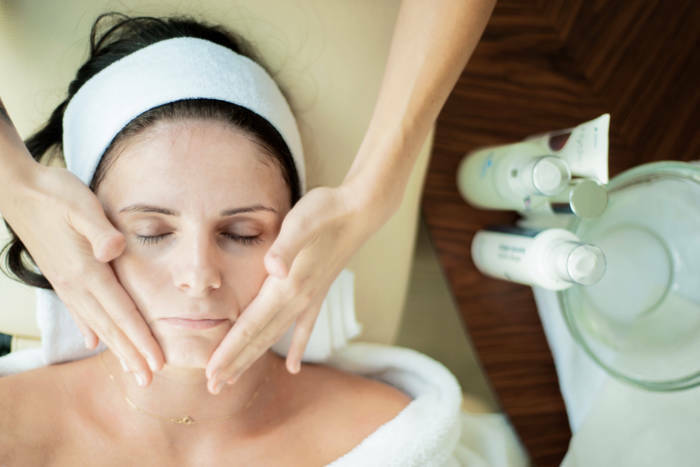 Followed by a face, neck and neckline massage, mask application, finished with a carefully selected face cream. Relaxing feet bath, toe nail and skin care, removal of hard skin cells using a professional milling machine. The treatment is completed with a toe nail polish application using classical or hybrid nail polish. 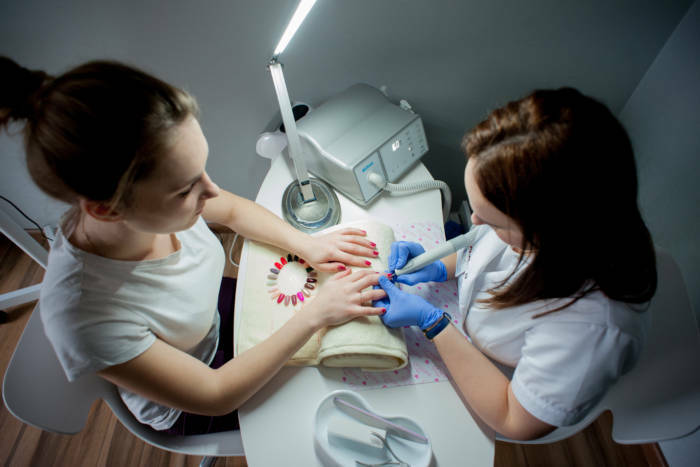 Professional manicure including nail filing, skin removal with a miling machine, nail plate polishing and rejuvenation. All followed by a rejuvenating hand mask.